The thieves reportedly took Claritin, Mucinex, CVS brand cold medicines and Abreva. 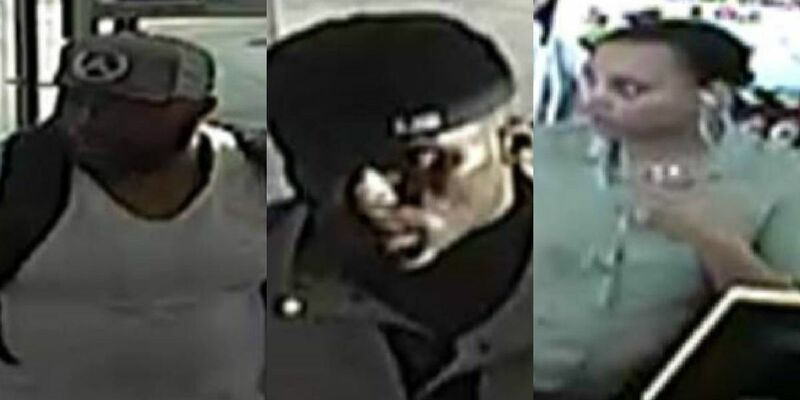 YORK COUNTY, SC (WBTV) - Deputies are trying to identify three people they say stole thousands of dollars worth of cold medicine from CVS in York County. According to the York County Sheriff’s Office, the incident happened at the CVS off West Highway 160 in Fort Mill. Officials say three people stole $3,695 worth of cold medications on Feb. 2. Anyone with information is advised to call York County CrimeStoppers or the York County Sheriff’s Office at 803-628-305.